Keeping the miracle of Santa alive and well for all the children we interact with is our business! 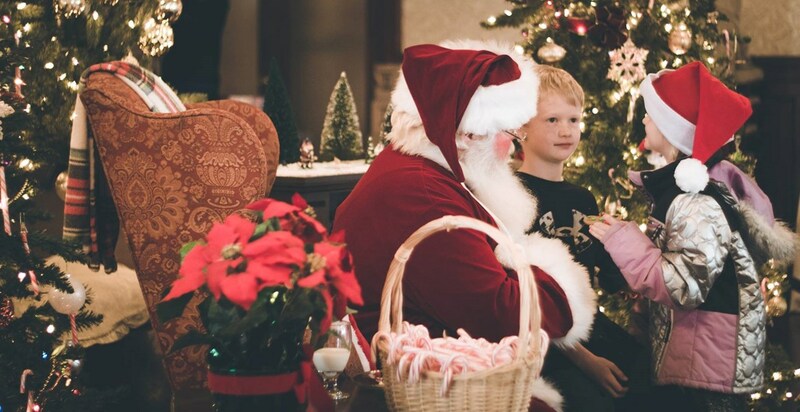 All of our Santas are real-bearded, sweet, loving men, who have a passion for Christmas and children alike! Our Santas are also thoroughly screened and background checked. Santa Jim, owner of Best Santas, previously worked as a law enforcement detective investigating crimes against children. He also has extensive experience in performing police background investigations. Santa Jim utilizes his skills and experience to ensure all of our Santas are of a high moral character, have a clean background, and are safe to be around children. When Santa enters your event, you'll hear his boisterous HO-HO-HO, and realize it's so much more than a grand entrance–it's his laugh! His essence! There is so much more to being Santa than simply putting on a red suit. 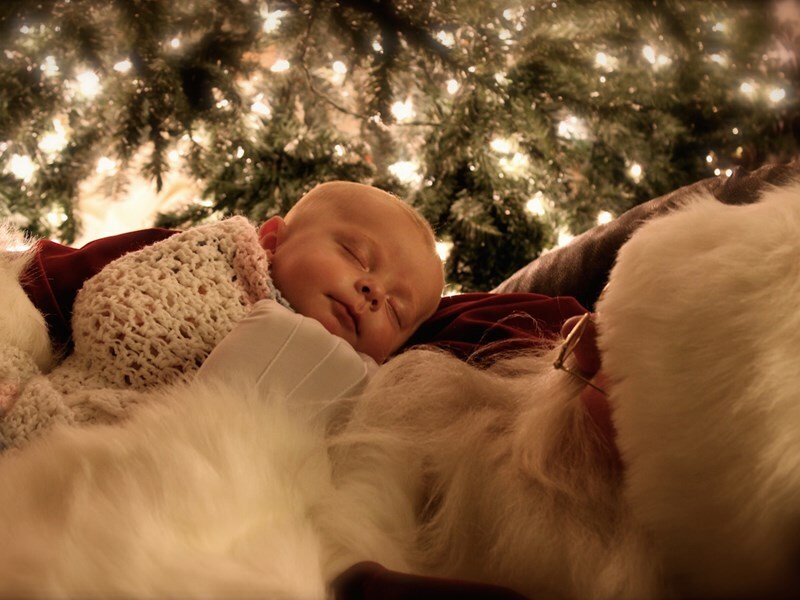 Santa is a character–he's magical and in the moment. He is passionate about kids and the spirit of the season. He loves connecting with and giving each child his undivided attention. You know those legendary tough-to-answer Santa questions that kids spring on you? Santa comes prepared with all the answers to those mysterious little questions. 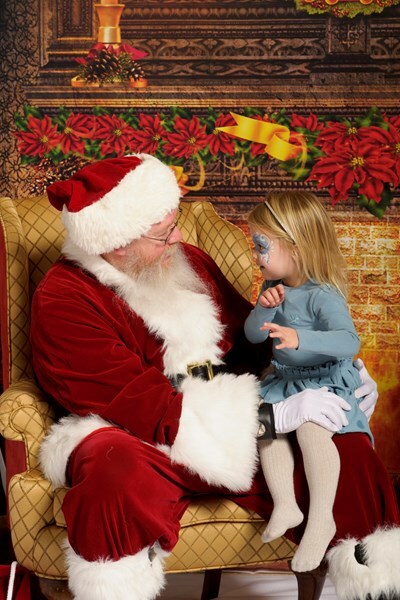 Oh, and don't forget, there's no better photo opportunity than catching a truly engaged child on Santa's knee. It's truly a magical moment! Santa also has a wonderful team of elves who spread Christmas cheer and love interacting with the children by reading and telling stories. They also come with the inside scoop on Santa, and they can answer all the curious little questions! The magic of Christmas is still alive and well…. What a great experience we had! Very professional and great to work with. The kids absolutely loved it! Highly recommend! Santa Alan was awesome. He had the kids and parents spellbound-even to the point that the kids sat and listened with presents in their laps to be opened. He definitely will be invited back! THIS is the THE Santa! He is the real deal, and the ONLY one you want at your party! This Santa, and Mrs. Claus, absolutely could not have been perfect for us. They acted out T'was the Night Before Christmas, they got everyone singing, spent incredible one-on-one time with each child. I will book early, so that next year I can guarantee we get them back to be with us. They were above and beyond "professional", so talented, and I am glad they choose to use their gifts for the good of all who hire them. Please note Best Santas will also travel to Coppell, Irving, Lewisville, Grapevine, Richardson, Carrollton, Farmers Branch, Flower Mound, Addison, Euless, Southlake, Colleyville, Fort Worth, Bedford, Roanoke, The Coloney, Lake Dallas, Hurst, Plano, Arlington, Argyle, Grand Prairie, Denton, Keller, Little Elm, Frisco, Garland, Allen, Haslet, Justin.